Malana: Malana, the world’s oldest democracy and famous all over the world for its quality hashish, is now no more available for tourists and other visitors. Many of the tourists visit this destination every year . The popularity is such that many of the people from Israel visit this tourist destination every year. Malana is an ancient Indian village so formed when Alexander the Great, visited or rather We’d say invaded India back in 326 BC, and there were few soldiers of his who have been left behind wounded and these soldiers are now to be considered as the ancestors of Malana population.The people of malana are very religious and they are very obident to their God Jamlu devta. The deity’s diktat came on the heels of a meeting of the village’s own ’parliament’ which concluded that outsiders thronging their village were a threat to their culture. The ‘parliament’ comprises an upper house called Jayeshthang and a lower house called Kanishthang. Villagers invoked Jamlu after the ‘parliament’ met. Each and every rule in this village is made by their deity. All the villagers have to obey the order of their deity. 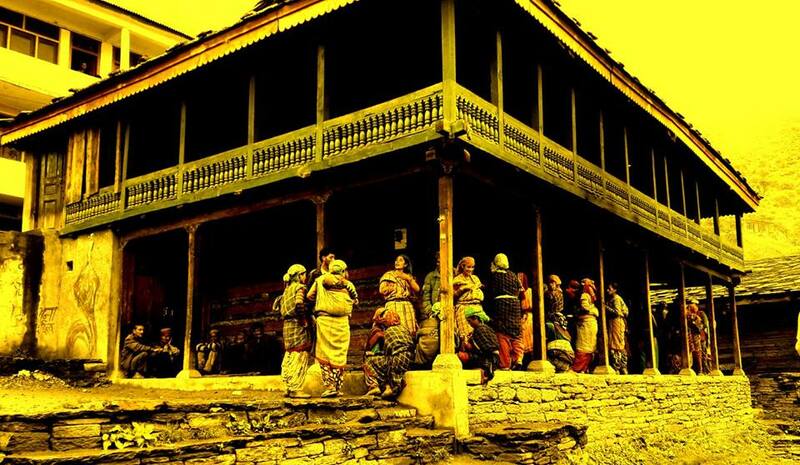 A Deity of Malana has ordered that restaurant and guest houses to be closed for tourists,for harming local culture. 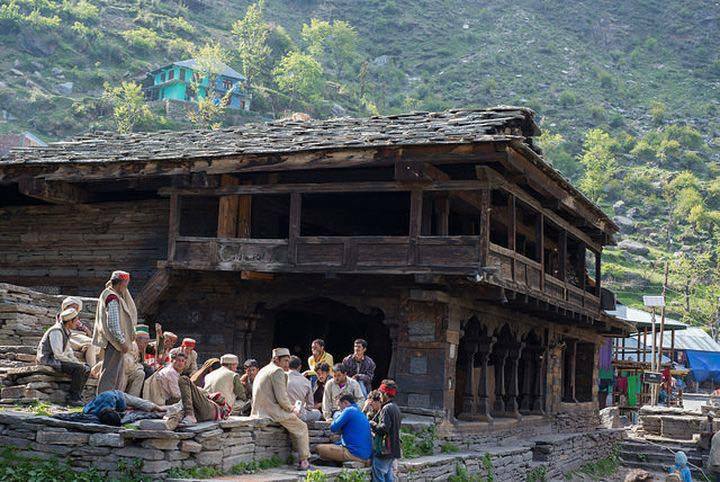 Malana is world famous for its oldest democracy and here different tourists from all over the world visit every year. According to villagers the deity Jamlu has warned the villagers that they would face his wrath if they disobey him. Earlier,they also banned photography because they thought outsiders showing it as a hub of narcos. They had already endure the annoyance of their deity in 2006 and 2008 when the whole village was conflagrated by fire and get ruined. After seeing it all the villagers are very stricked in obeying the order of their deity. So, can the tourists still visit Malana? Yes, tourists can still visit Malana. But with some precautions, what they can’t do is to stay overnight. So, you must start early, visit the village, and come back before it is dark. We are not sure if there is going to be a complete ban on visiting the village but as of now it is possible. Also, the restaurants were still functioning. So, one could visit and eat at the place but can’t stay. So, We conclude that you may visit Malana But can’t stay there. Was this step necessary? What will be the effect? Malana from past few years is disturbing day by day from the nasty activities of the tourists. This may be due to lack of sensitivity and common sense on part fo certain tourists, and also the greed of certain locals who benefitted from the tourist influx. Entire stretches of the Parvati Valley looks like a jumbled scene. Many great destinations in the area have been ruined by irresponsible tourism. Many of the villagers are horrified to see the dirt and pollution made by tourists. Tourism surely has brought economic prosperity to the region but a focus on economical and environmental balance has also become necessary. Also, the sudden rise in tourism has made the youth go after easy money. So,by keep focising on these key points We guess for the time being the ban will prevail.